Google has yet to introduce its long-rumored Pixel Watch, but that day might finally happen. 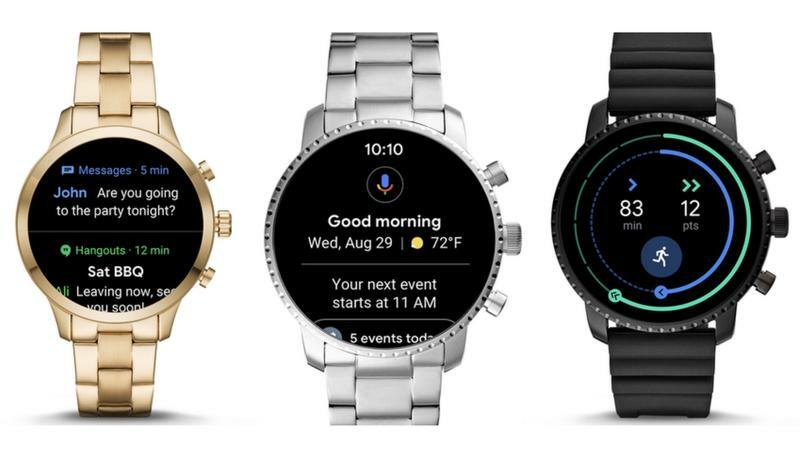 The search giant introduced an update to Wear OS on Wednesday that will make the software much more proactive, among other new features. More importantly, it would go well with a brand new watch from Google, should one exist. The revamped software experience is highlighted by a slew of new swipe gestures. For example, a swipe up will reveal a user’s notifications, while swiping left will present users with Google Fit’s new fitness-tracking rings. Additionally, a swipe down will bring up the Quick Settings menu. Another big piece of the update has to do with Google Assistant’s ability to act proactively. Google Fit is also getting prominent screen real estate as Google further emphasizes health features. When a user swipes left, they’ll see the new Google Fit interface, which shows heart points and move minutes. According to Google, it worked with the American Heart Association and the World Health Organization to design the new goals. The new Wear OS update should be available to Android fans over the next month, according to Google. Considering Google supposedly has an event planned for October 9, where it’s expected to unveil the Pixel 3 alongside its rumored Pixel smartwatch.